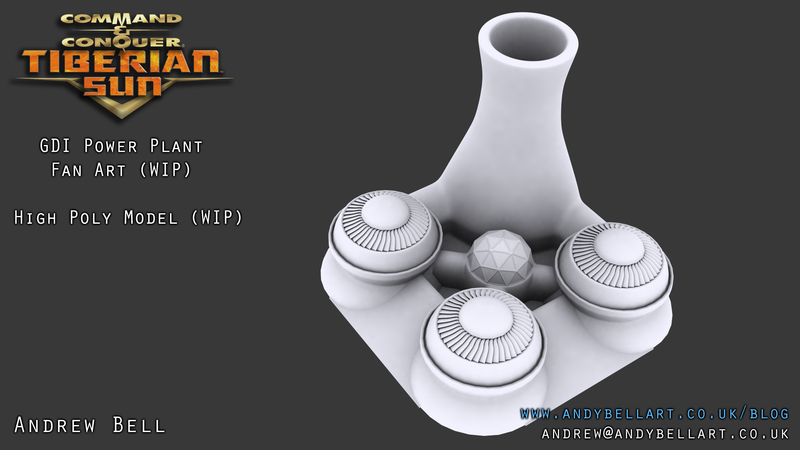 Finished modelling a base for the high poly. There will be a couple of quick updates over the next day or two and this is the first one! 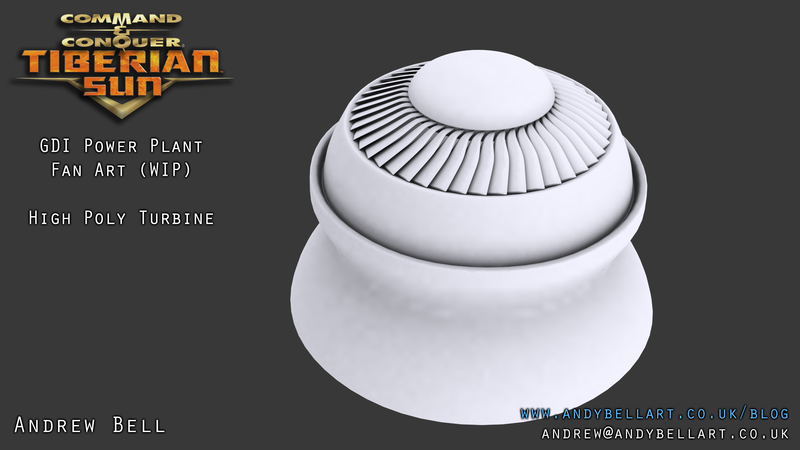 Finished modelling one of the turbines (which will be instanced over). 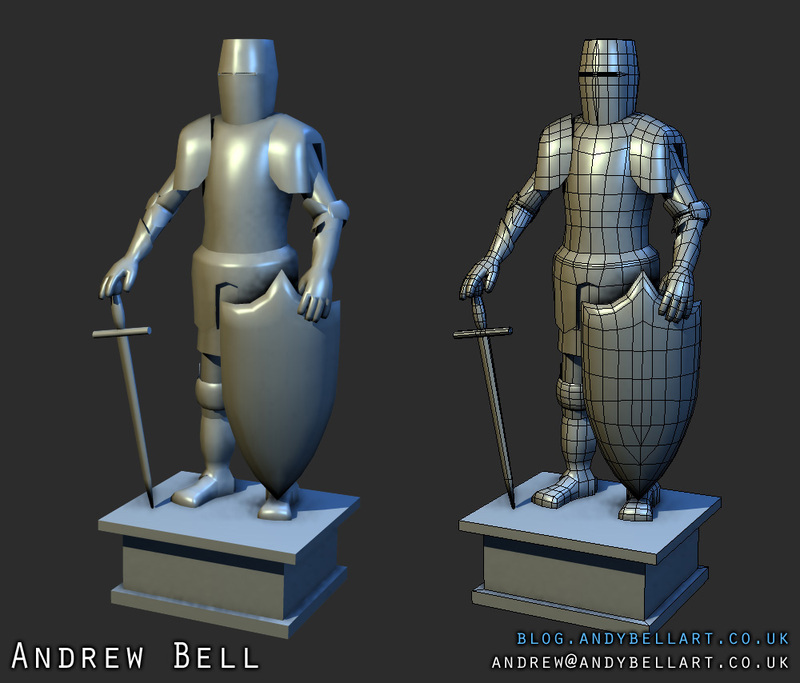 These high poly models will be used when I make my normal maps. First and foremost – the blog is back! To those who were following it before (or now) and waiting to see how my final year project turned out, it is being taken back to the drawing board so watch this space! 2nd Concept of my Environment! Pre-Vis Concept of my scene ready to be used as a base for a concept! Author teessiderPosted on 4th February, 2013 9th February, 2013 Format ImageCategories final year project, universityLeave a comment on 2nd Concept of my Environment! My Final Year Project: What Am I Doing and Why? 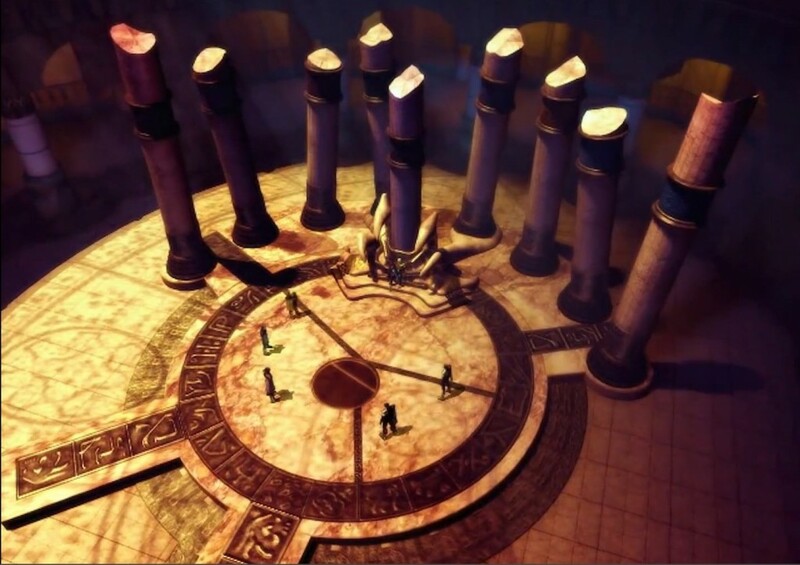 Screenshot of Sanctuary of the Clans Throne Room (Introduction FMV) from Legacy of Kain: Soul Reaver. After I made the blockout of the scene (See previous post), I decided to go back to the drawing board and see what environment I could make that would keep me interested throughout this project, is more “games” oriented and encompasses my desire to create real-world architecture from the Medieval period. Author teessiderPosted on 3rd February, 2013 30th June, 2015 Format ImageCategories final year project, universityLeave a comment on My Final Year Project: What Am I Doing and Why? 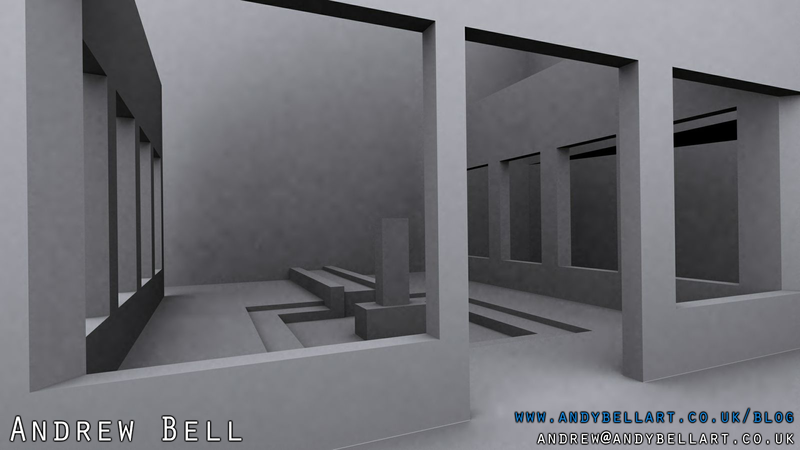 The technical aspect of my Final Year Project is looking at DirectX 11 from an artist’s perspective but the artistic element is slightly ambiguous due to the subject matter I would like to do (something to do with Gothic Architecture) and the time period in which I have to complete this project (deadline is 14th May 2013. My New Portfolio Site has Launched! My new portfolio site has been redesigned and launched! Author teessiderPosted on 25th January, 2013 30th June, 2015 Format ImageCategories miscellaneousTags art, portfolio, websiteLeave a comment on My New Portfolio Site has Launched! 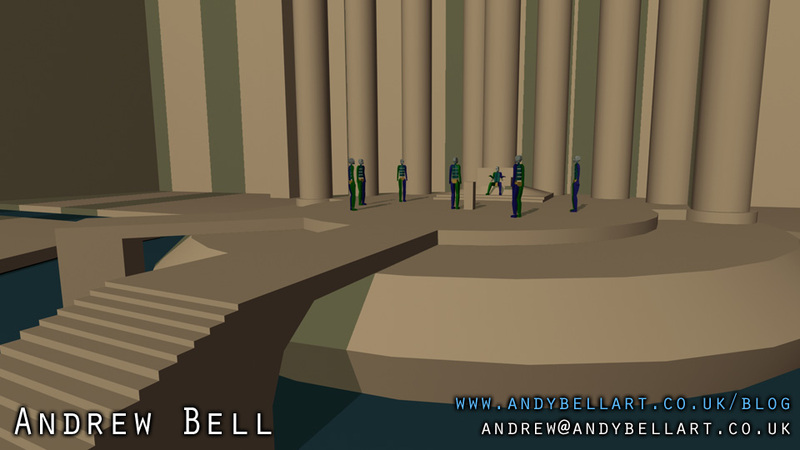 WIP image of a an environment piece (A Suit of Armour) for the game, ECTO: A Game About Ghosts. As I mentioned in a previous post, I am part of a group project which is to make a game with a team of programmers, designers, artists and animators. I’m the Lead Artist on the project and I am going to give a quick overview of what has happened so far! Firstly, I hope everyone is enjoying their winter breaks! I have been home to spend time with the family and I have certainly enjoyed it although it is good to get back to the peace and quiet of my house! Since our final year project is a personal one, we had to come up with our own specification (which is agreed upon with our supervisor who is helps us with project management and stuff like that), I started to look at what interests me and what interests me is technology! Mainly the latest technologies in real-time graphics (which is most cases is in games).